From presence sensors to integration into building management systems, the OSRAM Lighting Solutions control portfolio offers diverse options for individually controlling your lighting system. According to needs, three principal types of control systems are available: Implementation as a self-sufficient stand-alone solution, integration in standard building management systems or a combination of functional and dynamic light that is unique in the market. An example for a simple stand-alone system with diverse applications is the Compact Monsun with HC1 sensor in the master-slave version. This enables self-sufficient control islands to be established for specific areas without needing a high-level building management system. Commissioning is carried out without technical knowledge using a remote control. The system is ideally suited for the step-by-step refurbishment of existing lighting systems. Monsun is either supplied pre-assembled with integrated HC1 sensor or sensor upgrade kits can be assembled into the luminaires later on the building site, enabling highly flexible, modular use. A datalogger draws up system utilisation profiles across a fixed time period to precisely determine the savings potential of a sensor control. It can be integrated into existing systems and helps to record valuable data for evaluating energy savings. 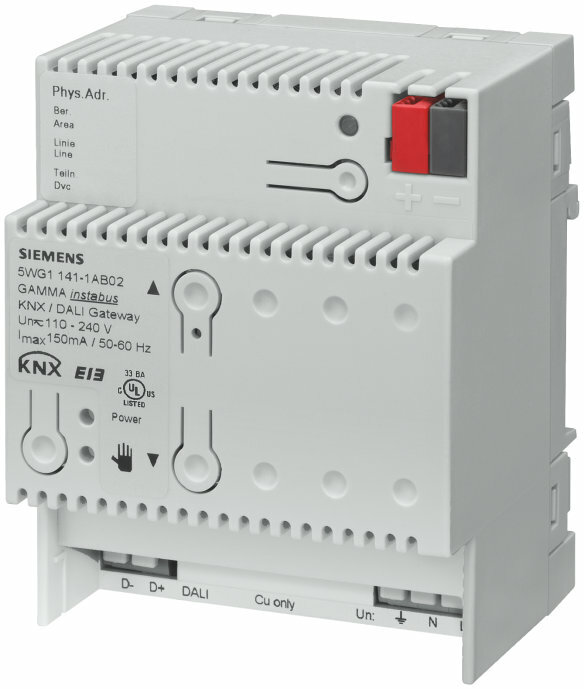 This type of light control can be combined with already existing control systems, for example building automation. By integrating the Compact Monsun with HC1 sensor into existing infrastructures for example, costs can be reduced and existing expertise utilised. We offer innovative control solutions with Sympholight. 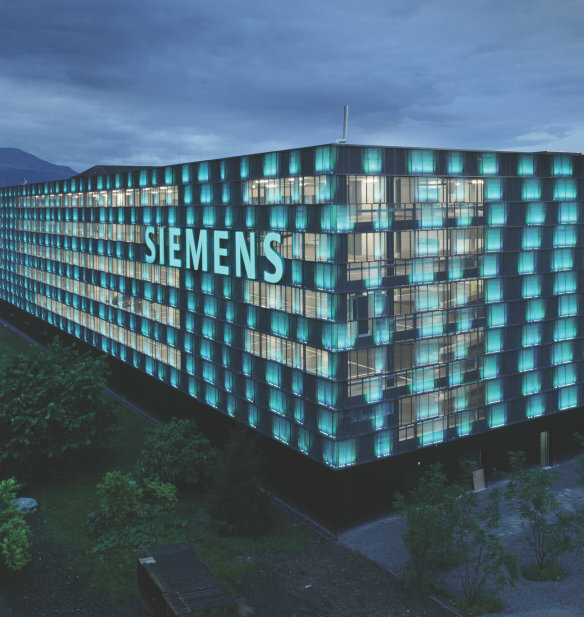 The system enables dynamic facade illumination to be combined with functional indoor applications. Discover our control solutions here.